By Harriet Swatman (3 min read). Photo: Shutterstock #80738296. The power of Brand Advocates has been underestimated for some time. 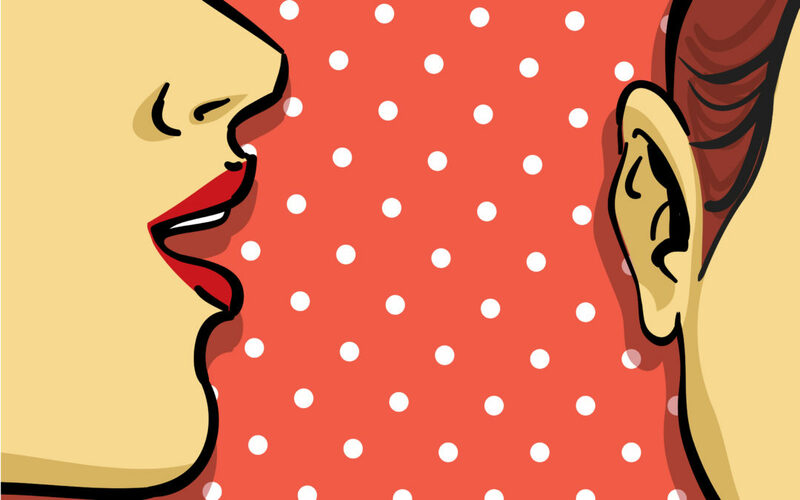 As the number of means of communication increases and competition increases, word of mouth is becoming one of the strongest drivers of business today. Figures show Brand Advocates can have a broader reach than other promotional channels. For example, advocates are 3x more likely to share brand information with someone they don’t know* and organisations are learning that a referred customer is more valuable than a customer acquired by other means. They are more loyal, more profitable and show a higher customer lifetime value. 92% of online customers trust recommendations from their social circles* and so the recommendations of existing customers are effective and powerful. To that end Brand Advocates are very important because their word of mouth is trusted. People want the familiar human touch – and they also trust the authenticity of people who have appreciated their experience with a brand and see the benefits of an organisation’s goods or services. However, not all customers can be true Brand Advocates, even if they are repeat customers. A Brand Advocate is not only someone loyal to the brand but is someone who is actively engaged with the organisation and supportive of its values, services and goals. In fact, advocates usually represent the small proportion of customers and employees who are the organisation’s biggest cheerleaders. Unlike the majority, they will go above and beyond in terms of their support. They are walking advertisements because they can talk about their everyday lived experience and their words can significantly improve the public perception of the organisation. If an organisation reaches out to those people it considers its Brand Advocates and recognises them for their efforts – all the while keeping them engaged – the word of mouth they spread will amplify all other marketing efforts. In addition, because they follow the development of the organisation and enjoy talking about their experiences, they can expediate the progress of that organisation towards its goals. In terms of the organisation’s direction, Brand Advocates can even be seen as thought leaders. Edmonds Marketing has worked with organisations who have successfully increased the number of advocates loyal to their brand and have helped them to increase the positive word of mouth about their organisation. Case Study: Over a period of six months we worked with Heather Hill Pathways, creating a positive, sustained interest in their new service offering and generating a 520% increase in enquiries. We went out to 700,000 customers and professionals during the campaign and used direct mail to invite several hundred service providers to refer callers to a free advice line. This campaign used Brand Advocates to spread the word by leveraging the reputation of its founding partners who already had established reputations in the aged care industry. *Figures sourced from EveryoneSocial, an employee advocacy platform and social selling solution.